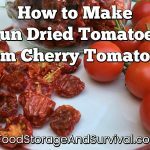 Have you ever wondered if you could actually live off your food storage? 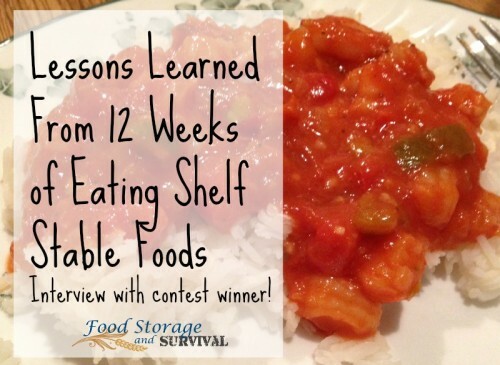 Megan at My Food Storage Cookbook recently held a contest encouraging people to do just that and in this episode I get to talk with the contest winner, Paula Herron! Find out what she learned and the foods and tools she won’t be without now that she’s practiced feeding her family with only shelf stable foods!